This unique series of paintings takes the viewer on a graphic, visionary journey through the physical, metaphysical, and spiritual anatomy of the self. 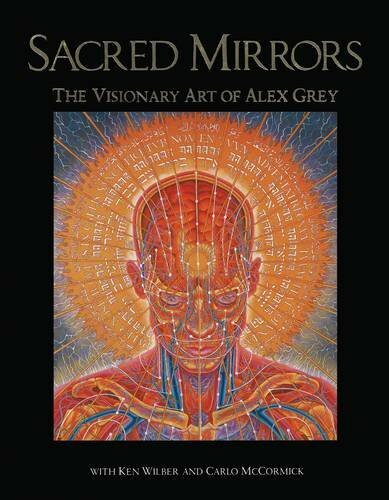 From anatomically correct rendering of the body systems, Grey moves to the spiritual/energetic systems with such images as “Universal Mind Lattice,” envisioning the sacred and esoteric symbolism of the body and the forces that define its living field of energy. 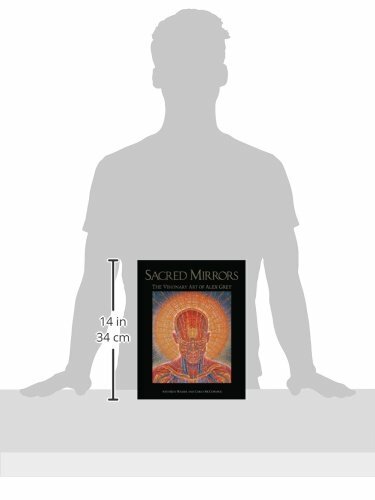 Includes essays on the significance of Grey’s work by Ken Wilber, the eminent transpersonal psychologist, and by the noted New York art critic, Carlo McCormick.